Today’s door is probably the biggest door on our Advent Calendar this year. 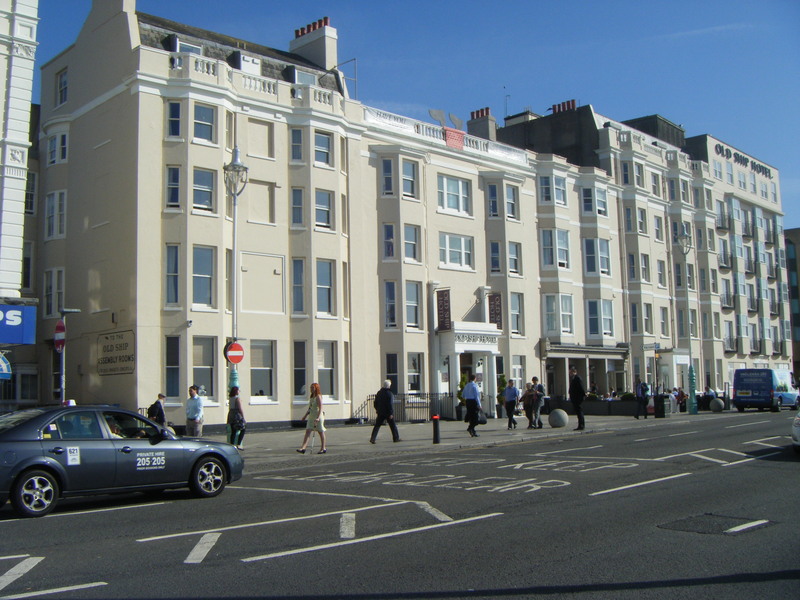 Situated on Brighton seafront it is one of the oldest hotels in the City. 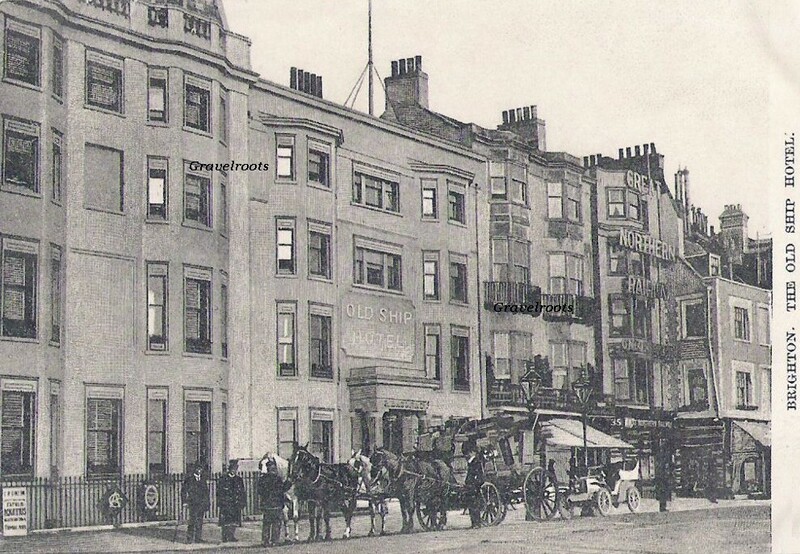 It is also the hotel my great great grandfather, John Dinnis worked in as a Publican and Cook around 1850. 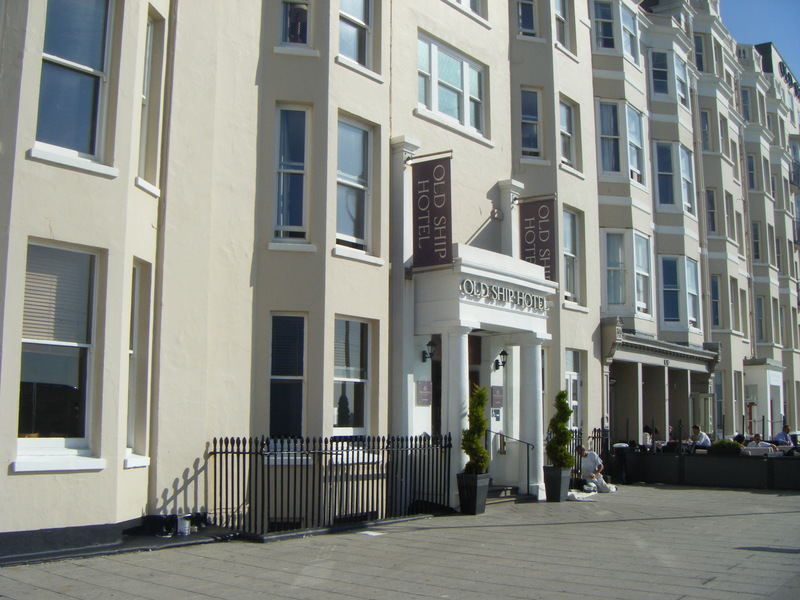 The hotel began as a small establishment and gradually expanded over the years, buying adjacent properties and including them in the Old Ship Hotel. It is a building with a great history, and I am very proud my ancestors were a part of it. 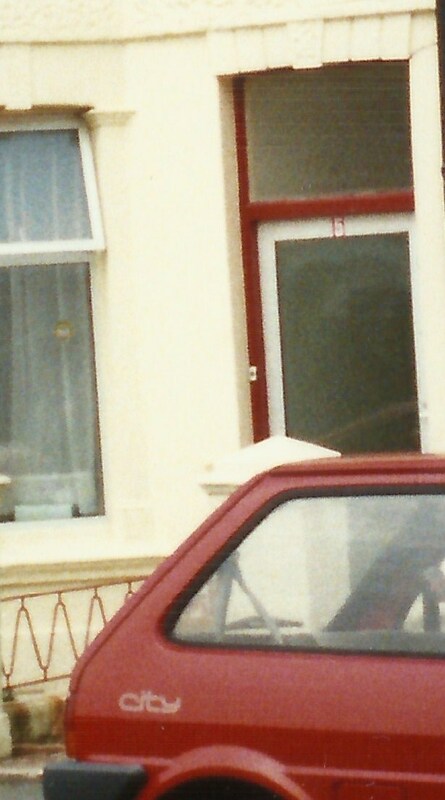 John Dinnis lived here with his family and we know that in 1856 Cora Dinnis, aged 3 died. Her twin brother, George Dinnis was my great grandfather. 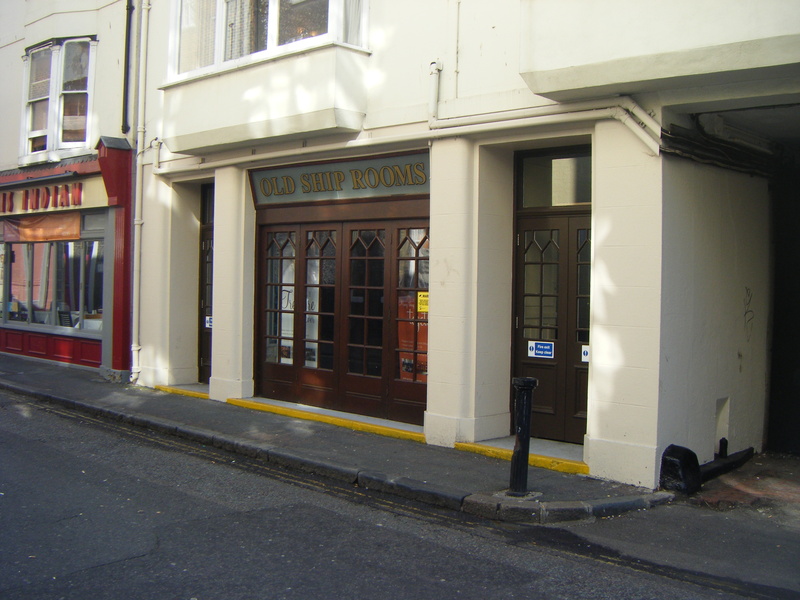 Cora died of ‘water on the brain’ and the place of death is given as ‘the Old Ship Shades’ in Ship Street, Brighton. 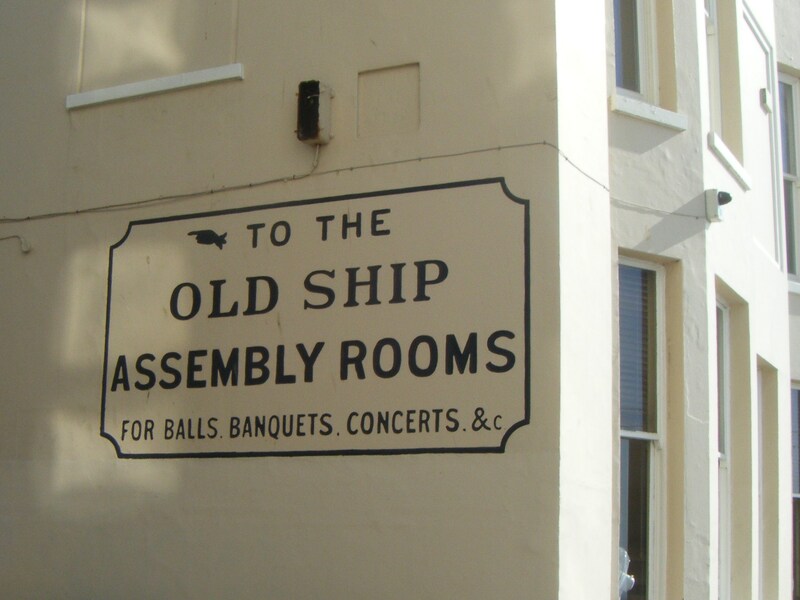 The Old Ship Shades was a part of the bar in the Old Ship Hotel. 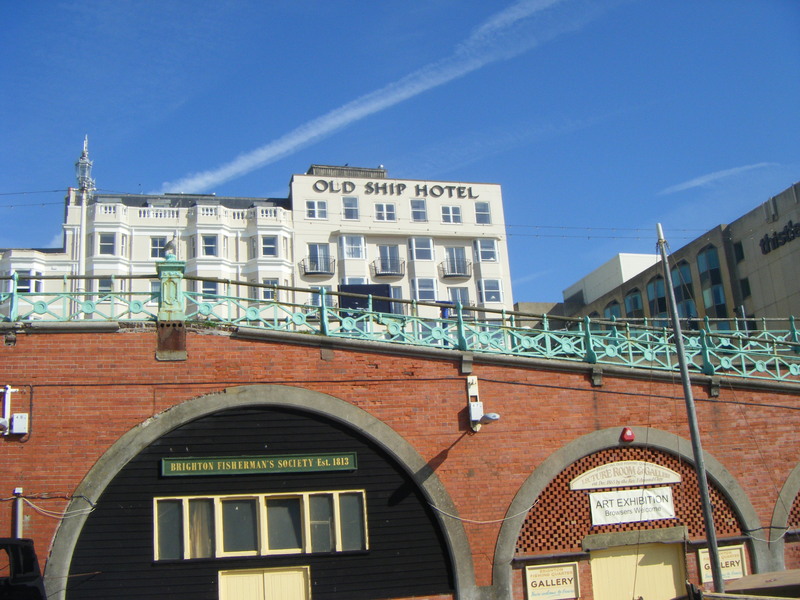 As you can see, the Old Ship Hotel is still going strong and here are some more photographs of this wonderful old building. 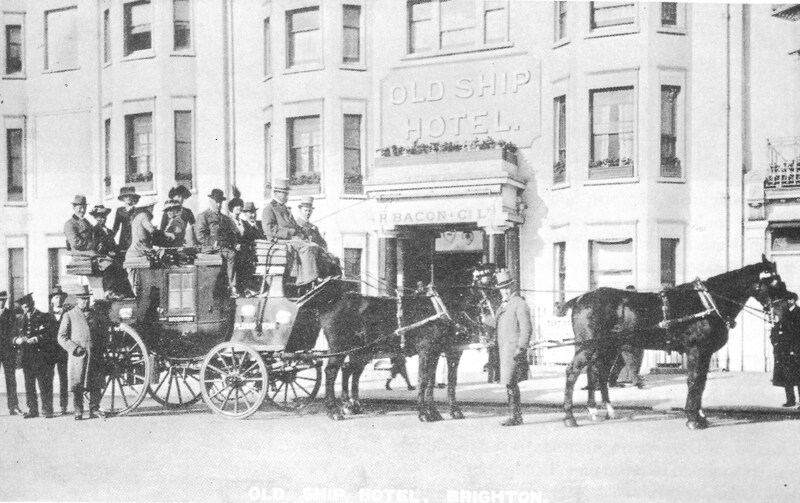 This entry was posted in George Dinnis, John Dinnis and tagged Advent, advent calendar, Brighton, John Dinnis, The Old Ship Hotel. Bookmark the permalink.